Team Echelon Is at the Redlands Bicycle Classic! 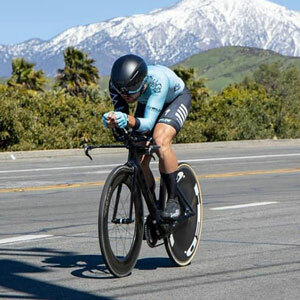 The Trace-A-Matic sponsored bicycle racing team is currently competing in the Redlands Bicycle Classic in Redlands, California. To follow the Project Echelon Racing Team and the progress of the race... Visit their Facebook page @ProjectEchelonRacing.